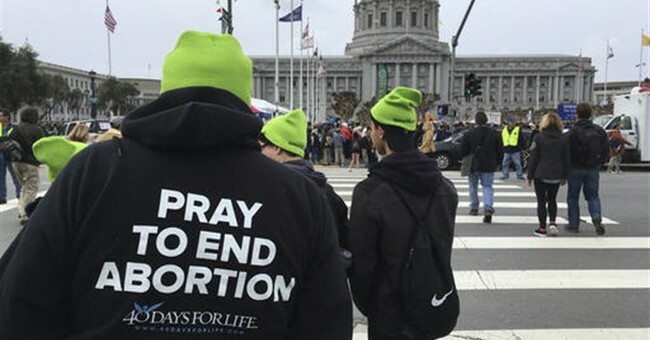 The March for Life joined with 15 other pro-life and conservative organizations Wednesday in a letter urging Attorney General Jeff Sessions and Acting FBI Director Andrew McCabe to take up an investigation into paid fetal tissue transfers involving Planned Parenthood. The letter comes as the Center for Medical Progress released a video last week showing Planned Parenthood doctors exchanging stories about “heads that get stuck that we can’t get out” and when “an eyeball just fell into my lap, and that is gross.” The video was later removed from YouTube by Judge William Orrick, who had issued an injunction delaying the release of footage. The California attorney general has filed 15 criminal charges against the Center for Medical Progress.